Thank you for your interest in our Scholarship program! Make sure to read all the information before applying. All applicants must be 18 years of age or older to apply. 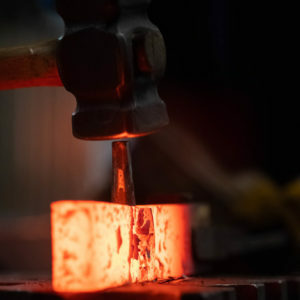 The Center for Metal Arts is excited to offer four scholarships for the 2019 workshop schedule. We have two available for both week long workshops and our forging focus. These scholarships cover tuition only. To apply, select the appropriate application below to get started. You will be asked to upload your letter of intent. (Maximum of two pages), resume, and one recommendation letter. We recommend submitting up to ten images of work, but this is not a requirement for the application as some of our students are beginners. Please compile images in a word document or PowerPoint for submission.We encourage students of all levels to apply. If the scholarship you are applying for allows you to pick the workshop you would like to take, please list your top two choices. We will contact you two weeks after the application due date to notify you of our decision and any relevant details. As we only have a certain amount of scholarships, we cannot guarantee everyone who applies will receive one. With this being said, our staff will take serious consideration of each application. The deadline to apply is February 1st, 2019. These scholarships were made possible by generous CMA community members. Hendrickson was a veteran of the United States Marine Corps, having served from 1956 to 1958. He graduated from the University of Minnesota with a Master’s of Fine Arts degree in 1968, and he taught at Drake University in Des Moines, Iowa, where he was a full professor at the time of his retirement in 1983. A blacksmith by trade, Dr. Iron, as he was known, and Bonnie moved to Lesterville permanently in 1983, where Dr. Iron set up his blacksmith shop, Peola Valley Forge, which he owned and operated until he retired in 2000. His creative and artistic designs, incorporated in his blacksmith art, are known both nationally and internationally. His works are included in the Smithsonian Institute. Dr. Iron was one of the founders of the Blacksmith Association of Missouri, and in late 2005, he was asked to design a water fountain for the National Ornamental Metals Museum in Memphis, Tennessee. His critically-acclaimed fountain was erected and dedicated in 2006. In April 2007, Douglas Hendrickson was the recipient of the 2007 Robert Ross MDA Personal Achievement award for the State of Missouri. Born in Easton Pennsylvania, Stefan grew up passionate about art. As a senior in high school, he was selected to the Pennsylvania Governor’s School of the Arts, and graduated with 9 credits in Art History from Lafayette College. Granted a scholarship, he attended Temple University’s Tyler School for the Arts in Philadelphia. Stefan established himself as a woodworker and fine furniture craftsman, under the name ‘Open Easy”, in Brooklyn, New York. Living and working in the city, he became an avid collector of books, artwork and amassed a large library and African art collection. While in New York, he also curated numerous art shows and auctions. No matter the medium, Stefan was a voracious learner, and always strived to learn from masters of their craft. He studied and worked with Peter Galbert, Roy Underhill and Peter Ross among many others. 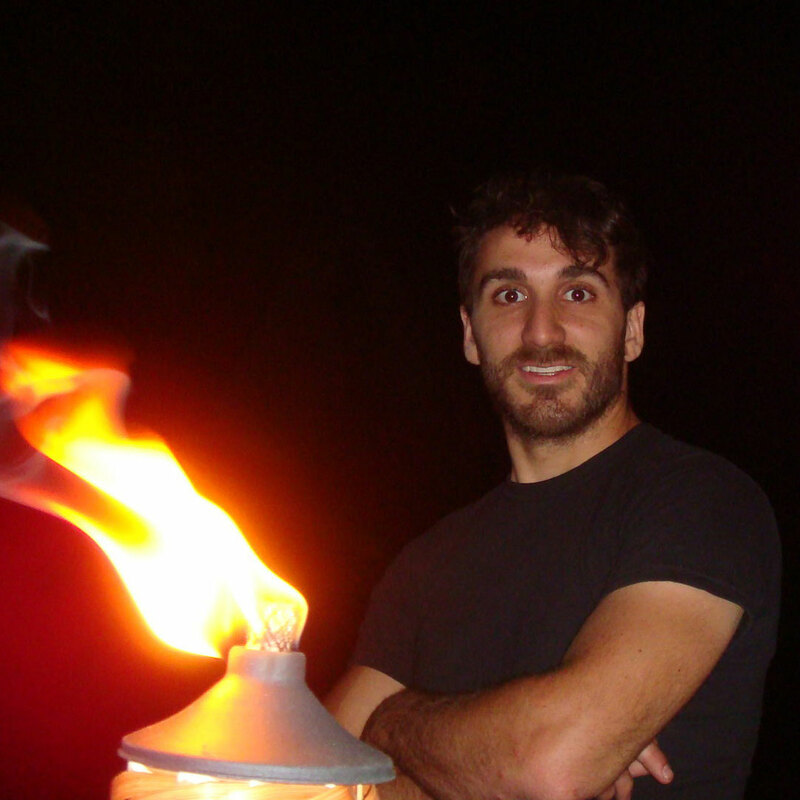 After years of research and delving into blacksmithing, Stefan moved to Warwick, New York to work at Center for Metal Arts, which had recently come under the leadership of Patrick Quinn. During his time there, Stefan worked as a shop assistant, continued his work with both metal and wood, and became an integral part of the growth and development of Center for Metal Arts.